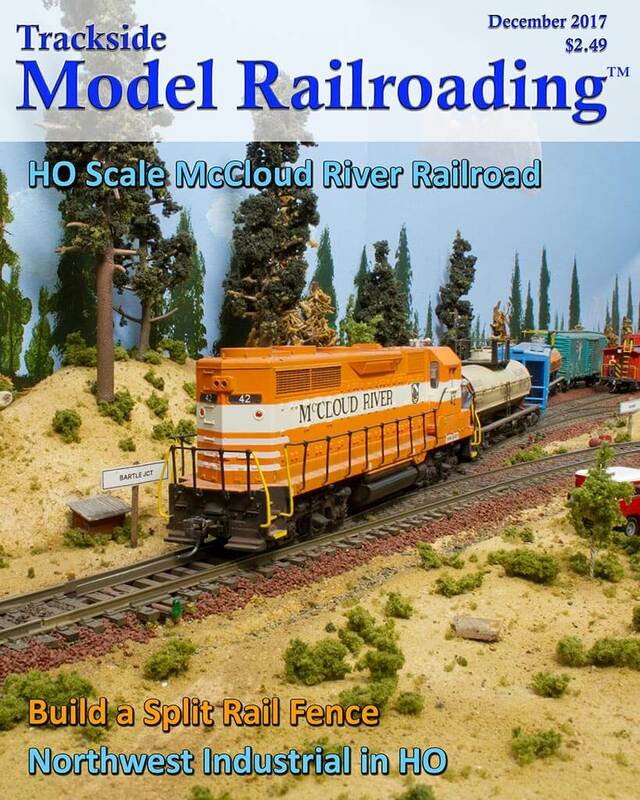 We tell a creative ride-along story on Ry Bates' HO scale McCloud River Railroad, which is loosely based on the northern Californian shortline in August 1969. Come travel through the woods with us as we make the early morning trip from McCloud to Burney, delivering goods for the various industries. 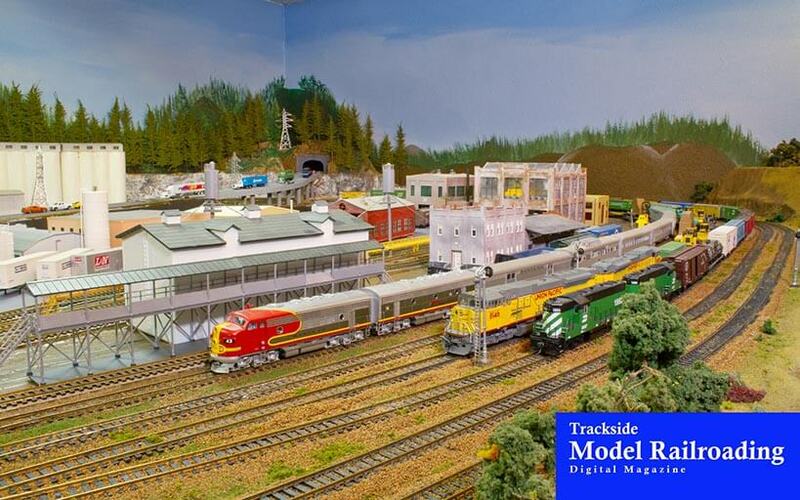 Ry's layout is beautifully scenicked and packed with switching opportunities to make operating interesting and fun. 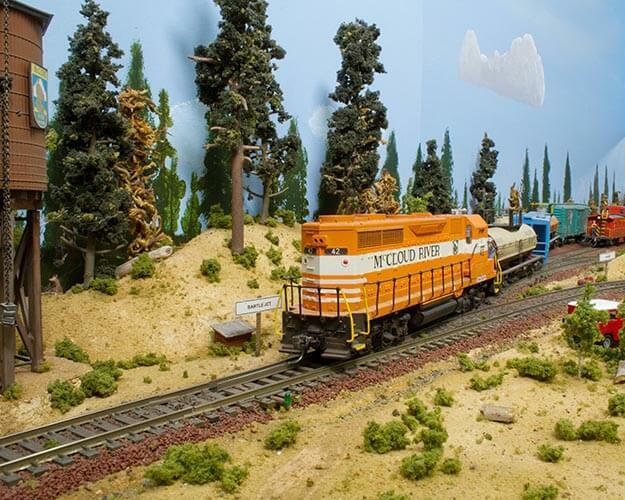 The McCloud River interchanges with the Southern Pacific, Western Pacific, and Great Northern on the layout and ships out a variety of freight that includes wood products, agricultural products, and red cinders from the Porcupine Quarry. Ry's small layout is a great example of what you can achieve in a small area and still have plenty of switching interest. 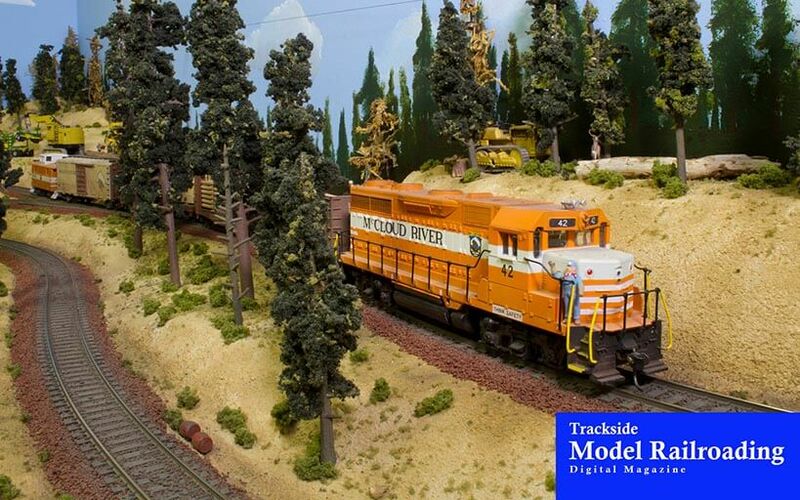 See a variety of western railroads running on Chet Wachsmuth's freelanced Northwest Industrial. The Northwest Industrial is based in the Inland Northwest and features heavily-forested mountain scenes and the industrial town of Marysville. 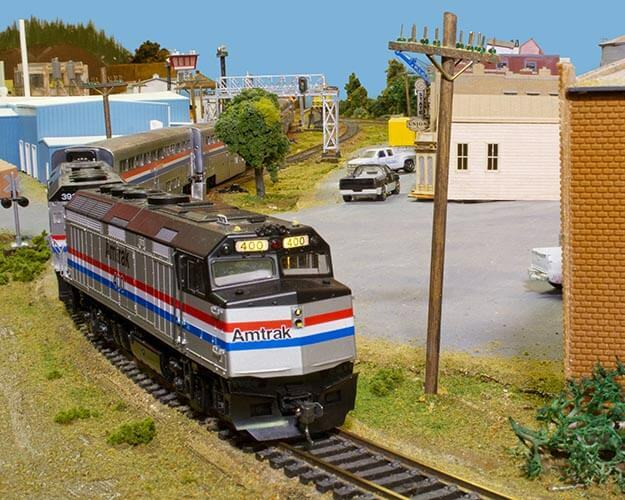 Chet runs a variety of freight and passenger service and enjoys constructing interesting scenes on the HO scale layout. He is also building a 7.5 inch (1.5 scale) track on his property and building cars to run on the ride-able railroad. We share a few pictures of his progress on the new effort. 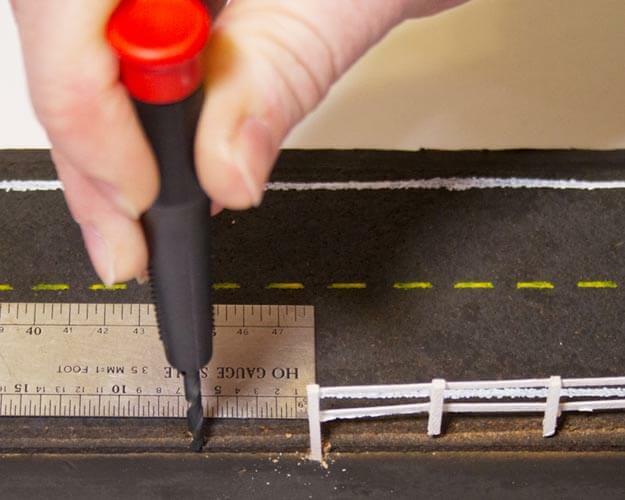 Join us in making a split rail wooden fence that will be appropriate for a rural scene on your layout. 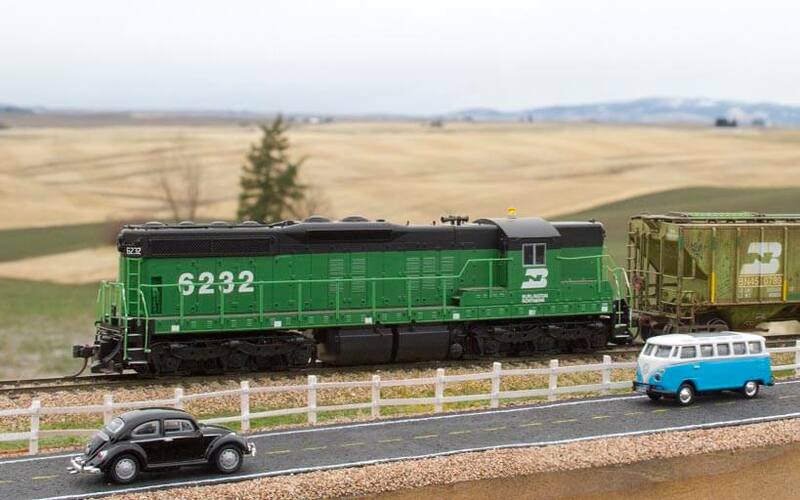 You can build your fence in any scale using the appropriate scale lumber, but we built ours in HO scale. The simple project is inexpensive and simple to complete.